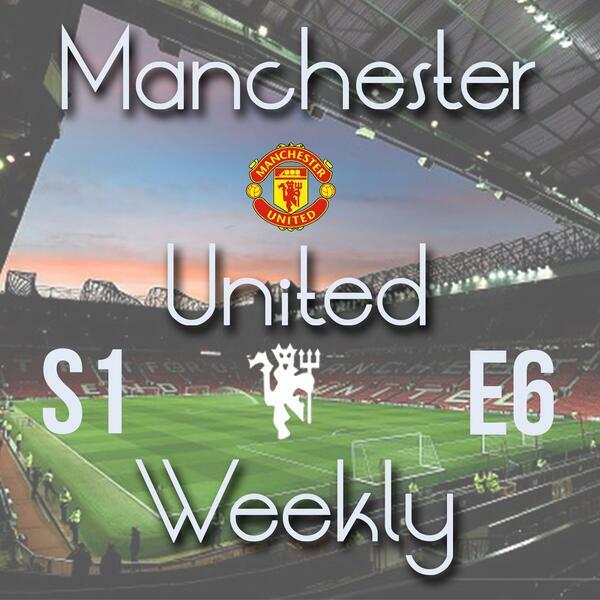 The sixth episode of 2016's new podcast Manchester United Weekly, with hosts Harry Robinson and Jack Tait. The two United fans discuss their side's dreadful 2-1 loss at the hands of Sunderland in the Premier League as well as previewing two fixtures, one against Danish side FC Midtjylland in the UEFA Europa League and the second against Shrewsbury Town in the FA Cup Fifth Round. An update on the latest United news over the past week as well as the usual academy update is provided in Series 1 Episode 6. Thanks for your immense support since we began in January, we hope you enjoy Episode 6, make sure to subscribe/review/share/follow.